So you took so many great engagement photos, you don't know how to possibly use all the ones you adore. There are worse problems to have! 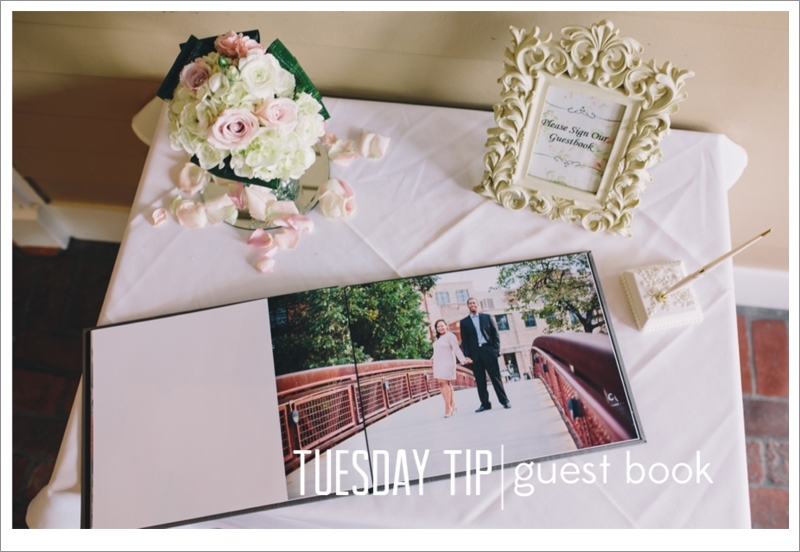 One of our most recent couples had the great idea to use their engagement photos in a coffee table styled book and have guests sign in the available white spaces. We designed a beautiful silkbound book with lovely lay-flat pages they are sure to enjoy browsing through for years to come. 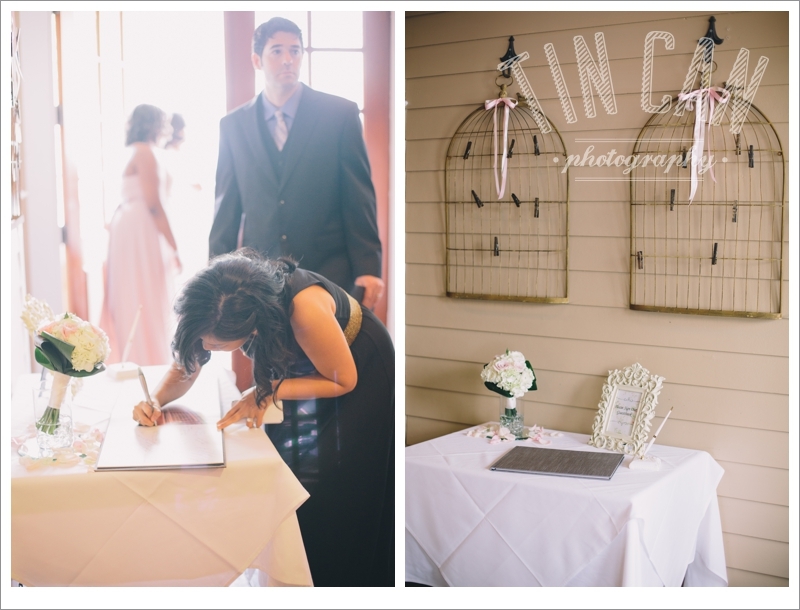 Can't wait to create your wedding album to go with this one!